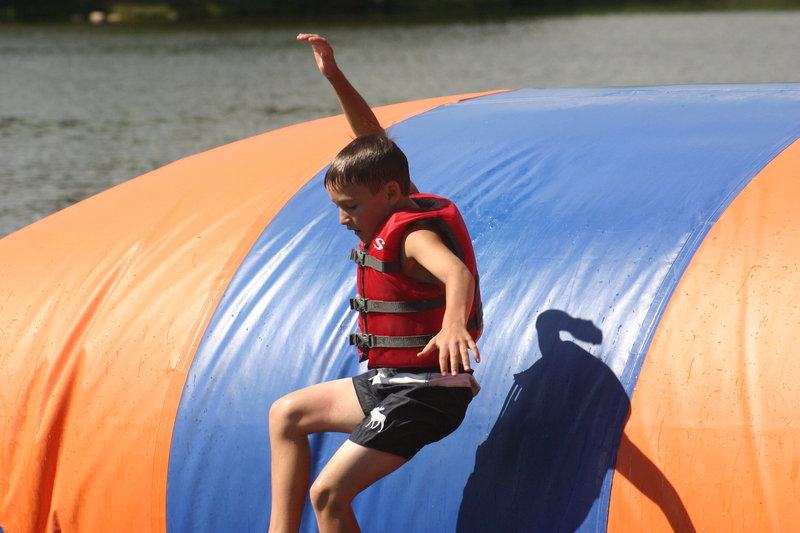 Selecting a summer camp experience for the kids you love, whether it’s your own kids, grand-kids or kids you want to invest in is an incredibly important process because camps are not all created equal. Camps differ in leadership and camping/programming philosophy, in their staffing policies, camp operations, and in level of transparency and outside accountability they have. To select the right camp for the kids you love requires an understanding of all your camp options from each of these four perspectives. Over the next four posts we’ll look at each one of these perspectives with the goal of creating a framework that you can use to evaluate all your available camp options so you can make the right decision. To begin this process it’s important to make this next statement. Though it’s a statement that really belongs to the last topic, transparency and outside accountability, I need to say it now – all the information you need to evaluate a camp should be readily available in clear and understandable language in the camp’s brochures, websites or through a phone call with a knowledgeable staff member from the camp. If you cannot get answers to your questions, you don’t want to send the kids you love to that camp. In addition to looking at a camp’s marketing materials it’s equally important to talk to people who’ve experienced the camp. These people will supply you with some of the best information you’ll need to make a good decision. When talking with other “customers” ask them the same questions we’ll cover in the next four posts. Compare their answers to the marketing material of the camp and you’ll quickly learn as much as you need to know to select the right camp for the kids you love. Amen to your article! NOT all camps are created equal!